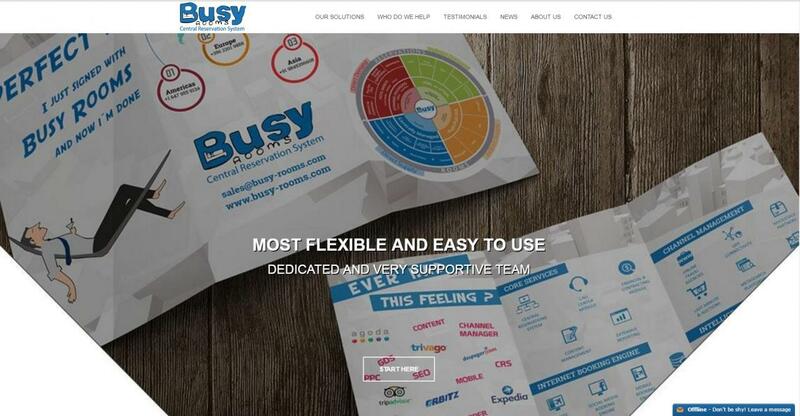 Britannia College, the Valletta based school offering English courses for adults, has just launched a new website with the help of Abakus & BRNDWGN. 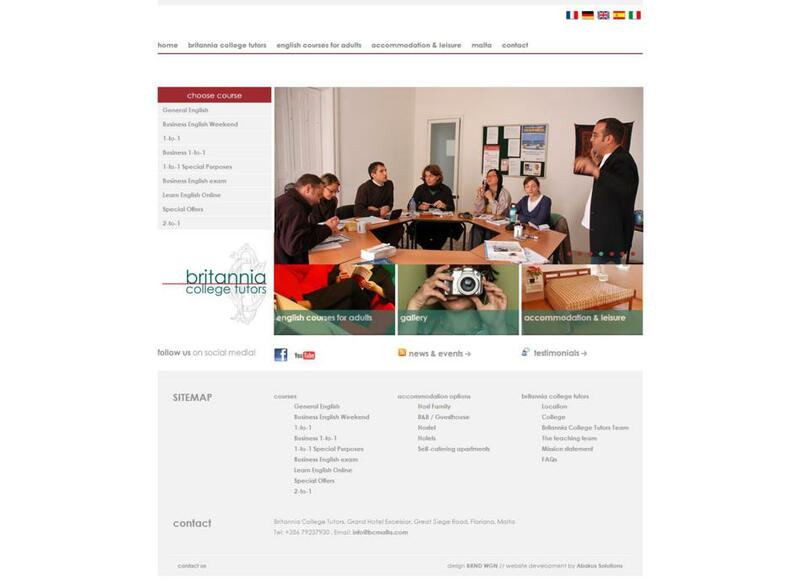 The website located at www.bcmalta.com is designed by BRNDWGN and developed by Abakus, and offers all the necessary information to prospective students who may be interested in the various courses that are available at the school. 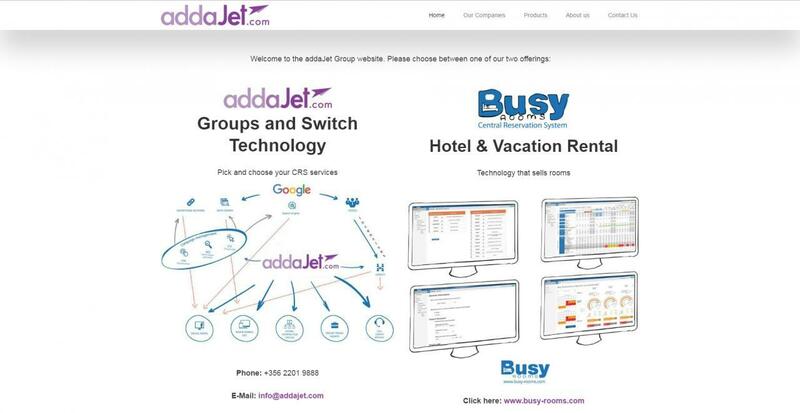 The website also offers information about accommodation options as well as a number of leisure activities that the students can do while in Malta in their spare time. One call also find information about Malta including history, weather, transport and more. 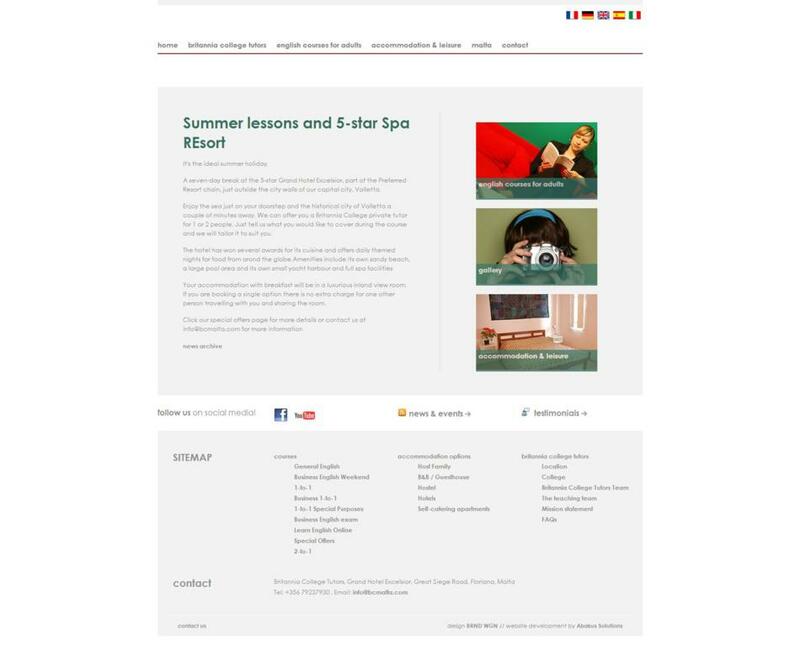 The website is available in 5 different languages, English, Italian, Spanish, French & German in order to address the needs of various students from around the world. BCMalta.com is powered by AWC5 - Abakus Solutions own CMS thanks to which any content in the website can be updated very easily by the staff at Britannia College.